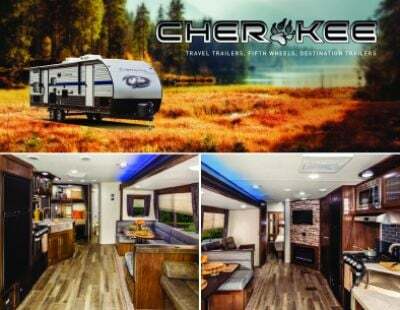 Would you like to save $1000s on the 2020 Forest River Cherokee 234VFK? Then see us at Lakeshore RV Center in beautiful Muskegon, Michigan today! We specialize in selling all the top RV brands people love at wholesale prices, and we deliver anywhere in the continental United States! We've got great financing too! 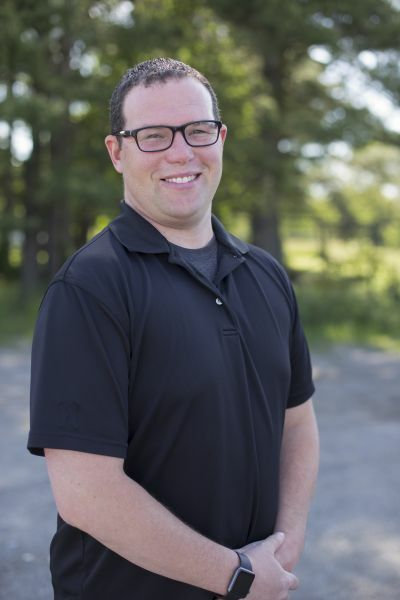 Stop by at 4500 E Apple Ave Muskegon Michigan 49442 and talk to one of our RV experts! 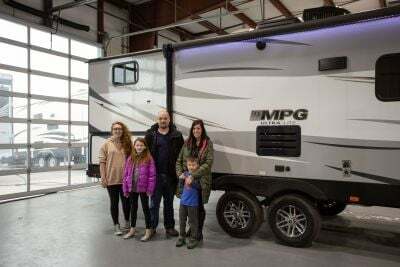 Even if you don't live in the Muskegon area, call us at 231-788-2040 and no matter where you live, you can still have this great Travel Trailer at your door in no time! 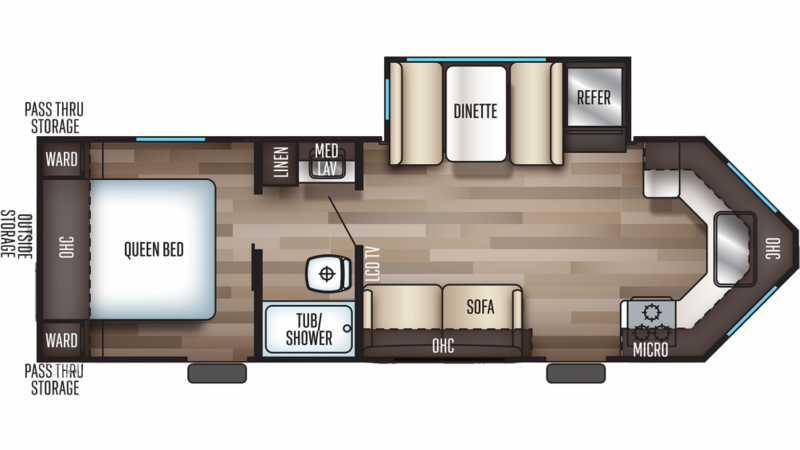 You'll tow your new 2020 Cherokee Travel Trailer easily with its GVWR of 7823 lbs. With a hitch weight of 823 lbs. and a ship weight of 5917 lbs, you'll ride and maneuver comfortably on the road. The 1 slides extend easily, and the 15' 0" patio awning means you and your family can relax outdoors and enjoy the fresh air.